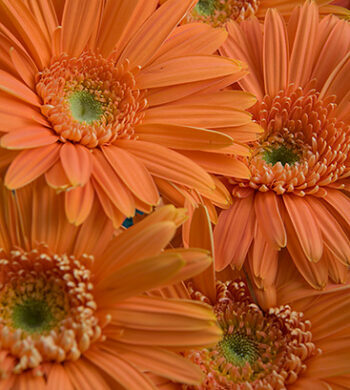 Introducing our latest addition to Calyx Flowers. 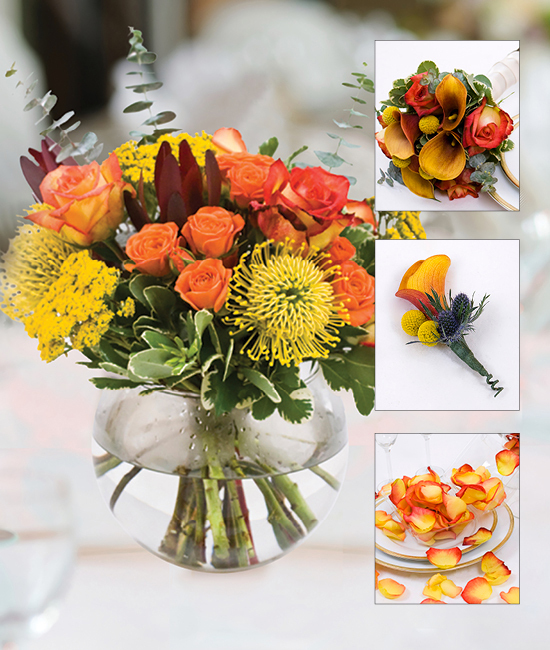 Our breath-taking Citrus Wedding Collection is an array of beautiful blooms consisting of Yellow Protea pincushion, Konfetti roses, Orange spray roses, thistle, Mango mini calla lilies, eucalyptus sprays, crespidia, and green hypericum. 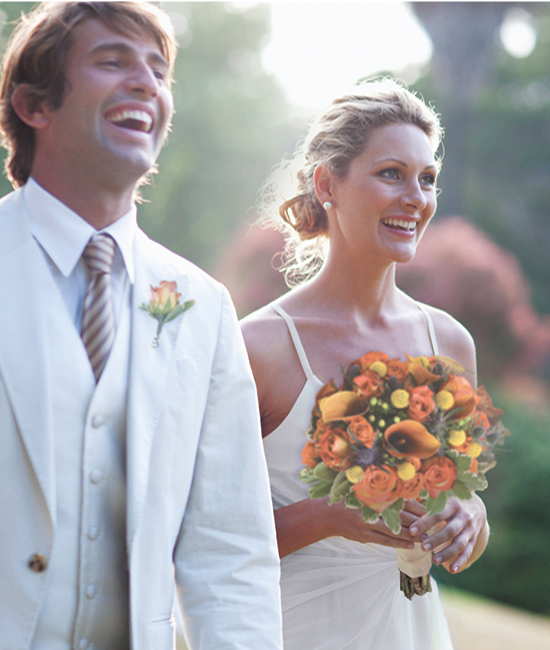 Each piece designed with a unique style and design to complement every aspect of your floral wedding design. 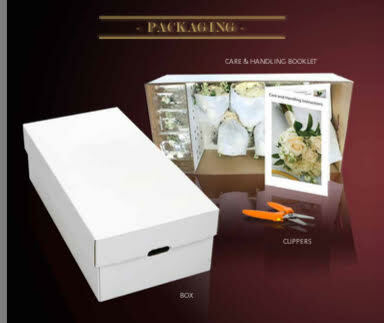 All packages can be customized to meet your needs, after all, it is YOUR day! 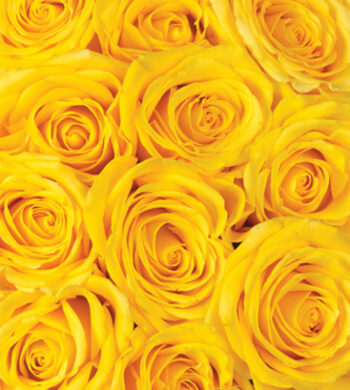 Pre-Packaged kits which include Bridal bouquets, corsages, boutonnières, table centerpieces and petals. 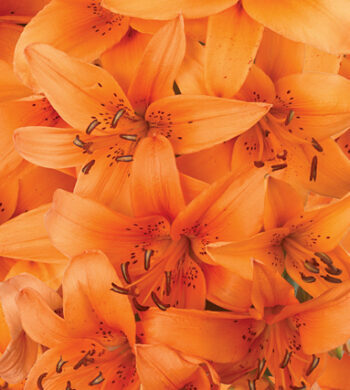 Cut to order, shipped direct from the grower for fresher, longer-lasting bouquets. Priority shipped to arrive by noon. Package sizes vary in 10, 17, 23, 34 & 43 pieces. 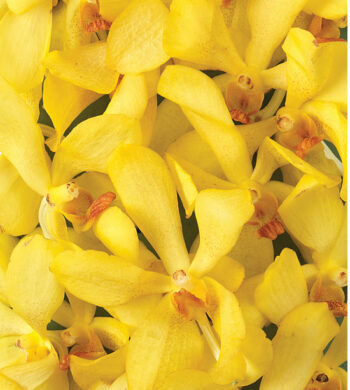 For more information email us at business@calyxflowers.com. Care and handling instructions included in every order.